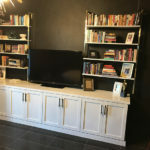 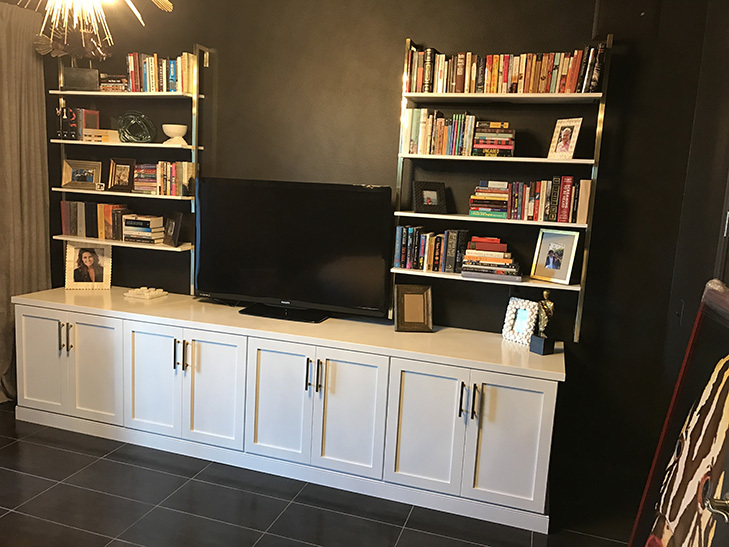 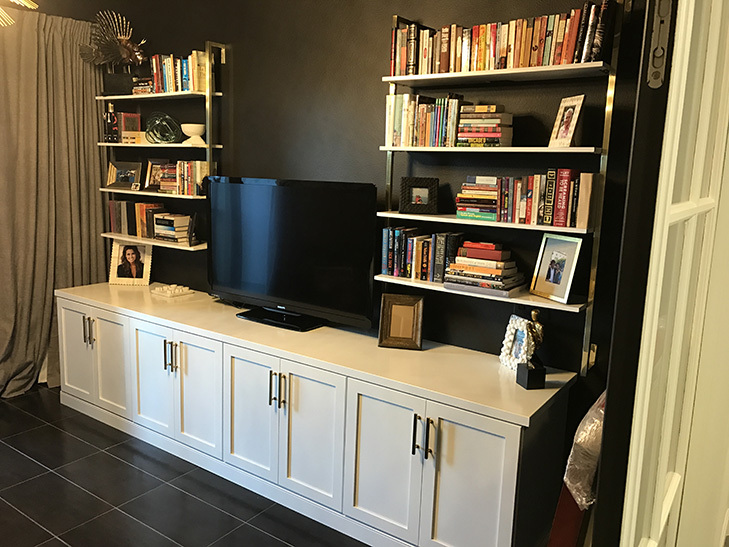 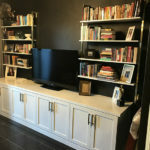 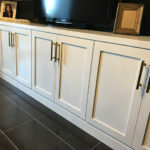 Custom cabinets, beautiful kitchen cabinetry, storage cabinets, media storage and more in Hillsborough, Pinellas, Hernando and Pasco County, Contact Gloger Construction today! 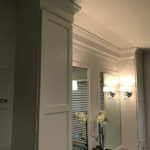 Adding value and beautiful detail to your home is only a phone call away. 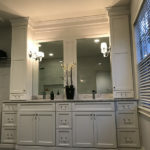 Gloger Construction, a licensed contractor specializing in custom cabinetry can help. 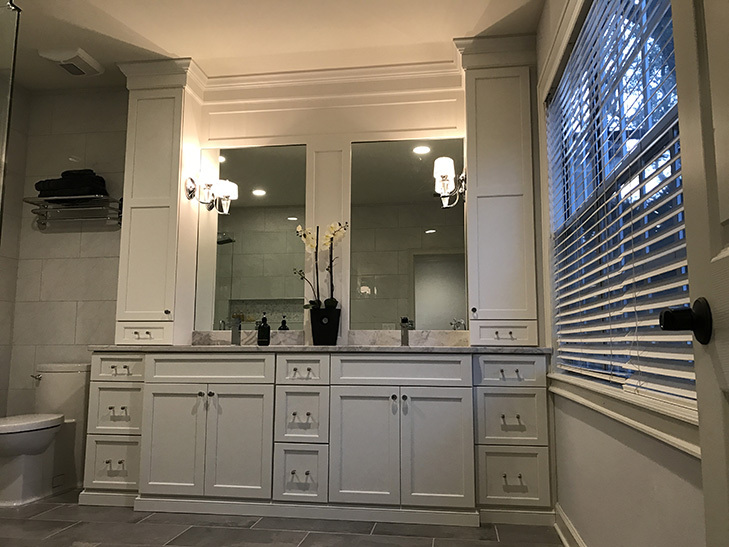 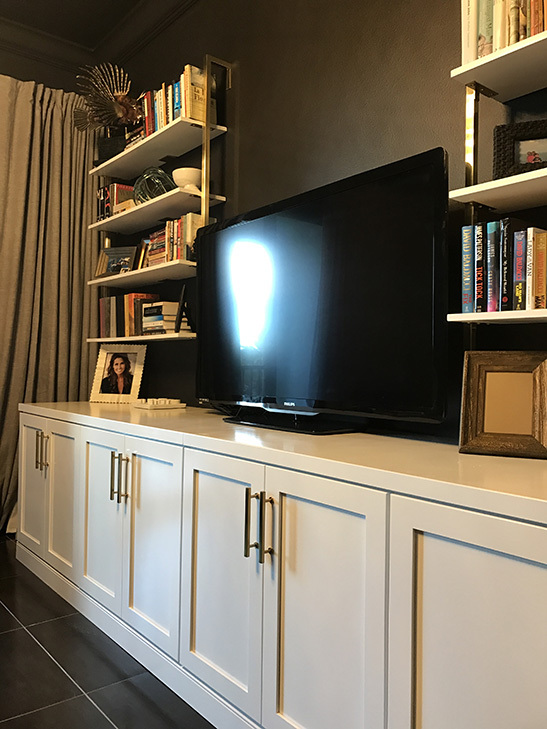 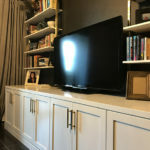 From built-in kitchen cabinets to bathroom cabinetry or media cabinets, let the craftsmen from Gloger Construction bring your visions to reality and create a storage space that is not only functional but exquisite in detail and beautifully crafted. 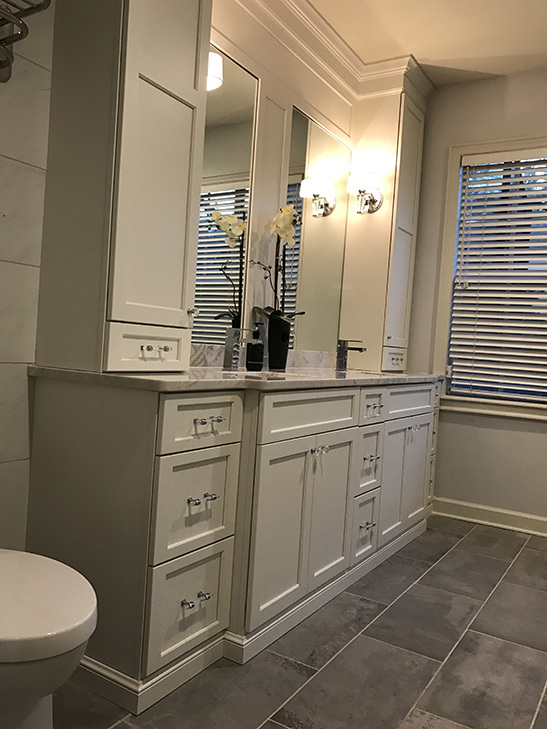 No matter what your style, we strive to create the perfect project for you and your home. 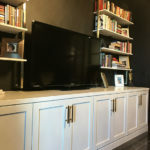 Whether you prefer a French country kitchen or sleek, contemporary cabinetry for media storage, our contractors will help you decide on the right type of wood, materials, color choices and special finishes. 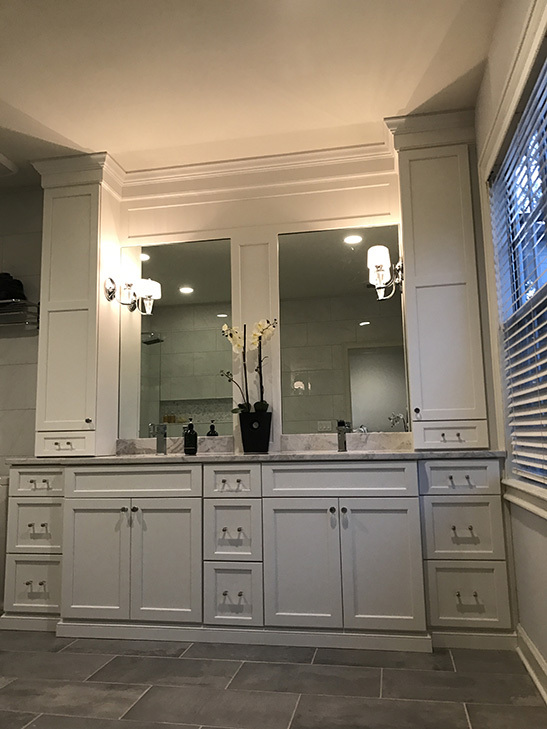 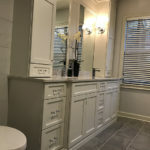 Our commitment to client satisfaction, constant communication and attention to detail ensure that besides delivering the cabinetry of your dreams, we will finish on time and within your desired budget. 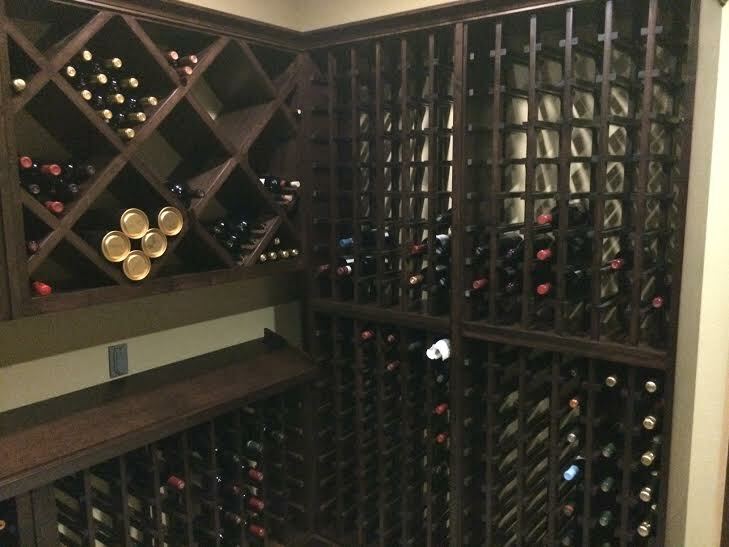 We’ve set the standard for excellence and our quality and craftsmanship is unsurpassed. 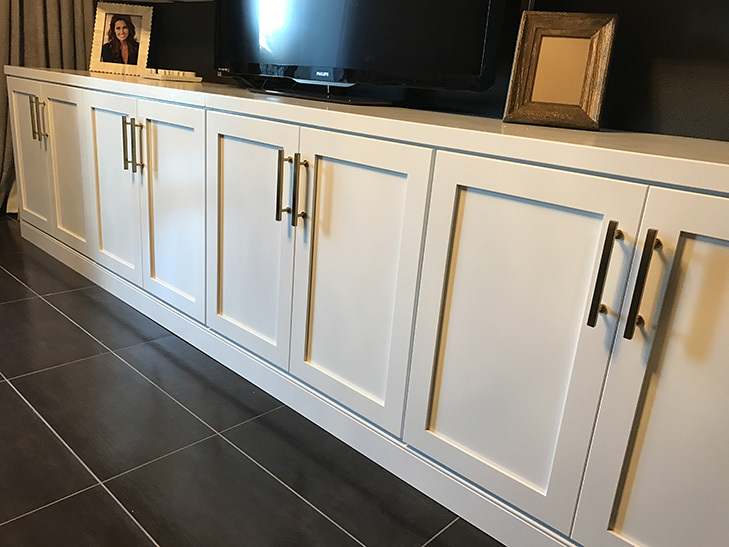 With new cabinetry from Gloger Construction, you’ll not only be investing in a product that you will enjoy for years to come but you will also be investing in the value of your home. 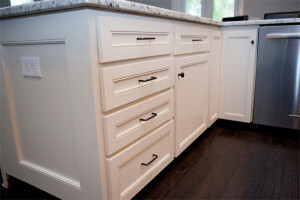 Here is an example of a recent custom cabinetry project we completed. 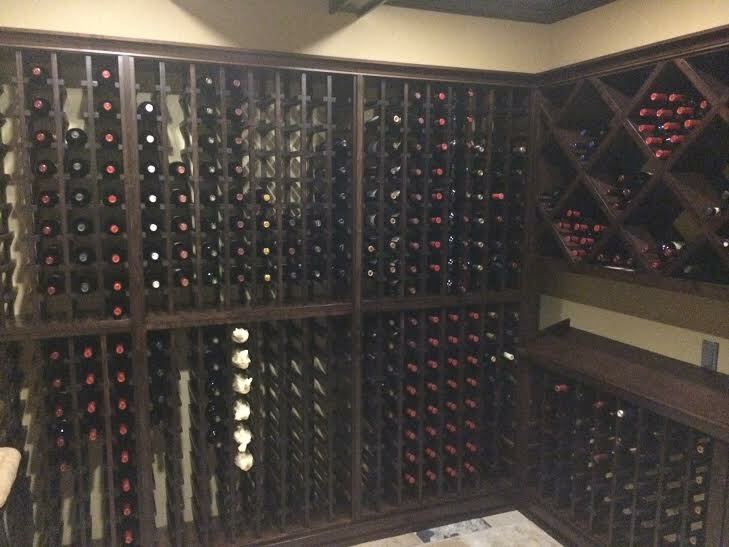 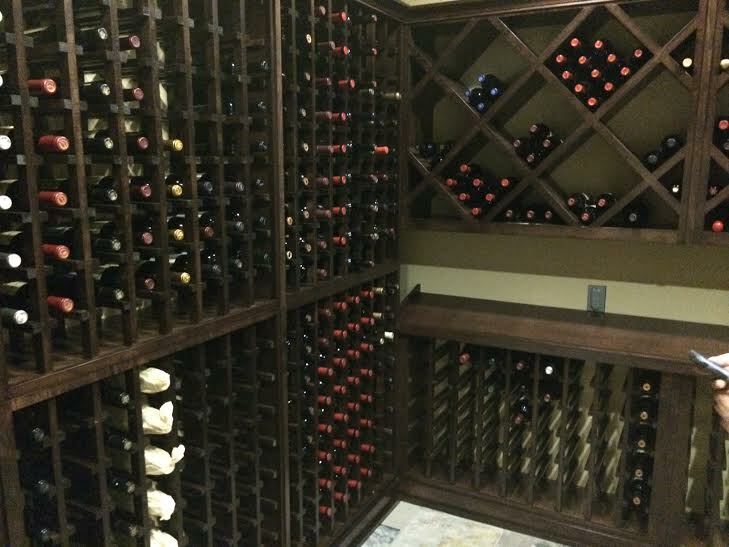 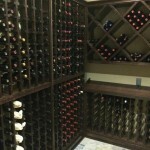 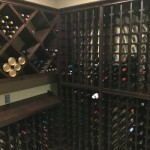 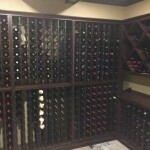 Custom wine cabinetry for a very happy client. 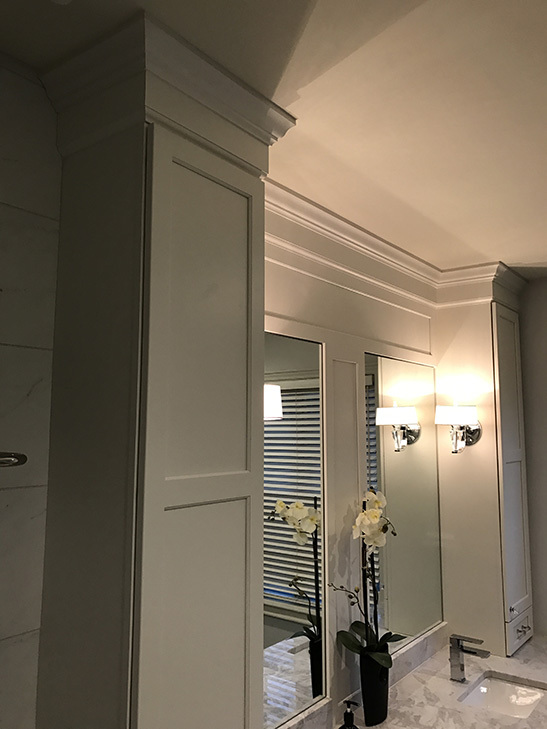 Complete custom woodwork and installation inside their home. 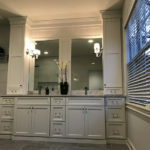 We are happy to provide you with a complimentary estimate. 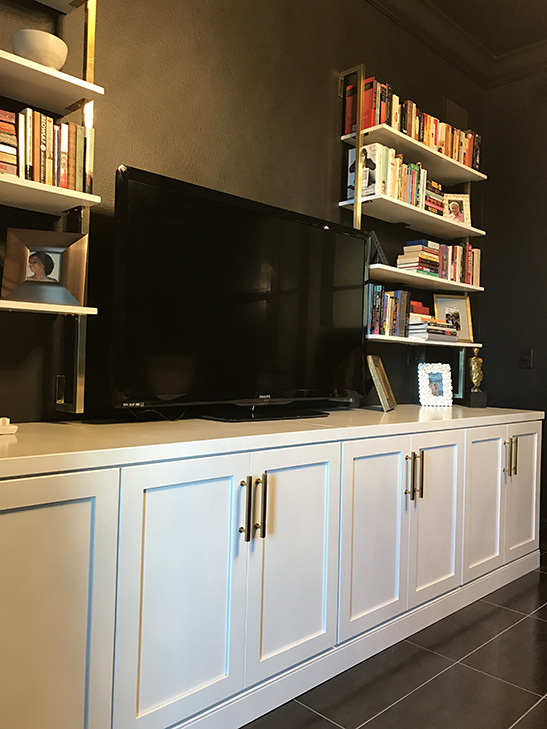 Call (813) 253-8746 and let’s discuss your needs today.